Is there anything better than a warm, soft, fluffy, roll right out of the oven? Nope there isn’t….well except maybe pie or cookies, but we aren’t talking about dessert today. Today I’m sharing with you my favorite Whole Wheat Dinner Roll recipe that has been in my family for years. Rolls aren’t something that I make very often, I usually save my roll making for the holidays. I’m pretty sure if I made these homemade Whole Wheat Dinner Rolls all the time I would weigh about 800 pounds! It’s not that the rolls are fattening or unhealthy, it’s just that I would have no self control keeping my hands off of them and my mouth shut when they come out of the oven freshly baked. I know yeast breads can be scary for many people, but I’m here to tell you that this dinner roll recipe has never let me down. It’s also quite versatile. You can make them the dinner roll size that I have done here, or you can make them slightly larger and you have a delicious hamburger bun. 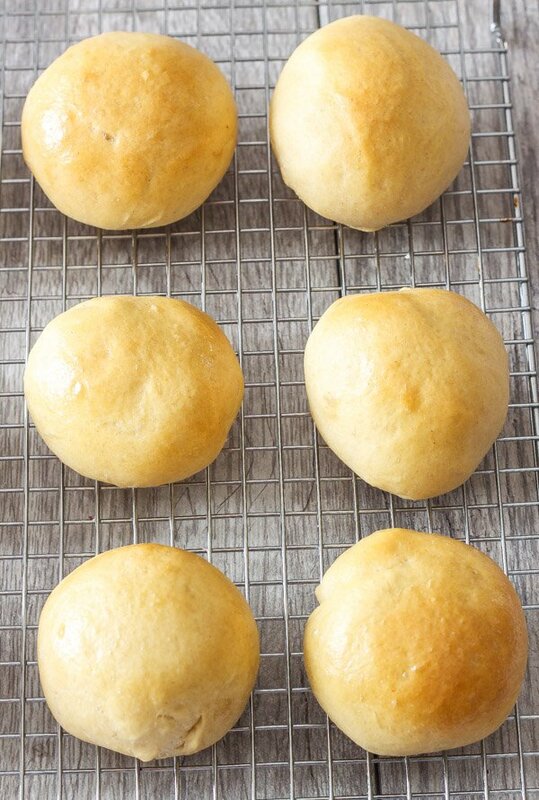 I chose to make these rolls using half whole wheat because I love the flavor of whole wheat, plus a little extra whole grains never hurt anyone. If you are totally against whole wheat or you know your kids won’t have anything to do with it, feel free to use just regular all purpose flour. The final part of this roll that is interchangeable is the sweetener. 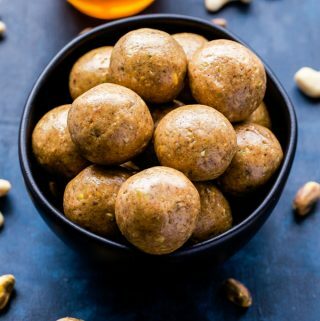 I like to use honey in this recipe because I like the flavor and the way it combines with the nutty flavor of the whole wheat, but if you don’t have honey or would prefer to use granulated sugar that works as well. While the rolls do take time to make, the majority of it is not hands on, but rather waiting for the dough to rise. The dough needs to rise twice. Once in a bowl after everything has been kneaded together and then again when you form the dough into rolls. 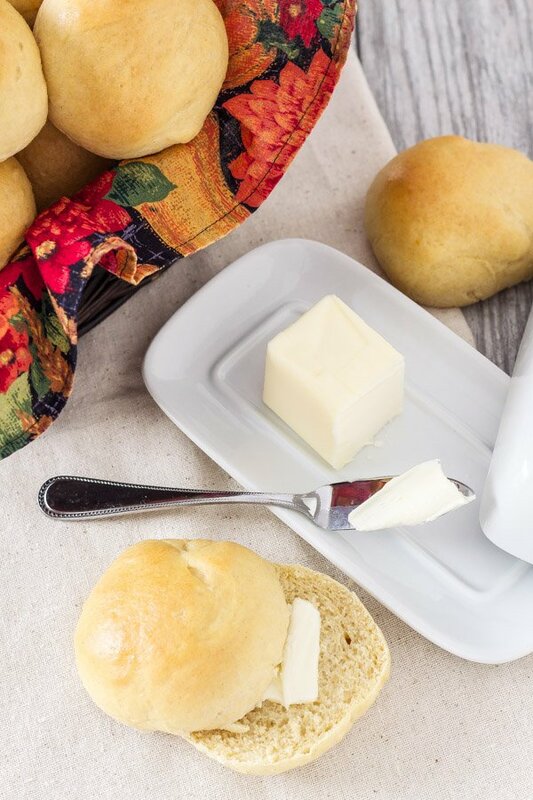 This recipe will make 12 dinner rolls, but it can easily be doubled if you are making them for a large crowd, or if you would like to freeze the baked rolls to have on hand whenever you need them. These Whole Wheat Dinner Rolls are just what your holiday table needs! 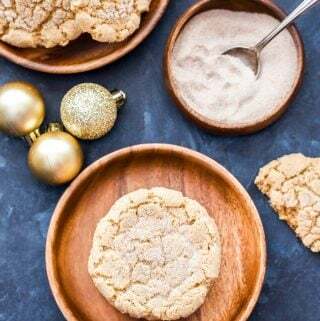 They are perfectly soft and tender, amazing with a little butter on top, delicious the next morning with some honey or jam, and are the BEST for making a leftover turkey sandwich with! So in case I haven’t stressed to you enough how much your holiday table needs these rolls, here it comes one more time, MAKE THEM! Soft, tender, whole wheat rolls are perfect for serving with dinner or making a sandwich with! Add the yeast to the warm water, stir, and let it dissolve for 5 minutes. Add the yeast mixture, honey, oil, and eggs to the bowl of a stand mixer and mix everything together on medium speed with the paddle attachment. In a large bowl whisk together the whole wheat flour, all purpose flour, and salt. Switch out the paddle attachment for the dough hook and add the flour mixture on low one cup at a time until the dough comes together. Once the dough comes together dump it out onto a lightly floured surface and knead it for several minutes or until it is soft and smooth. Spray the bowl of the mixer with cooking spray and add the dough back in. Cover the bowl tightly with plastic wrap and cover with a towel. Place the bowl in a warm dry place and let it rise for at least 1-2 hours or until it has doubled in size. Once the dough has risen, punch it down with your fist, knead it a couple more times then divide it into 3 equal pieces. Divide each of the 3 pieces into 4 equal sized balls. Place the balls of dough on a baking sheet lined with parchment paper or a silpat mat and cover with plastic wrap. Let the rolls rise a second time until they have doubled in size, about 30-60 minutes. Brush the tops lightly with melted butter or oil and place on the middle rack of the oven. Bake at 400 degrees for 10-12 minutes or until the rolls are golden and a toothpick inserted in the center comes out clean. Serve the rolls warm or cool completely and store them in a freezer bag in the freezer for a later date. It is important that your water be warm, about 110 degrees. If it isn't warm it won't activate the yeast and if it's too hot it will kill it. 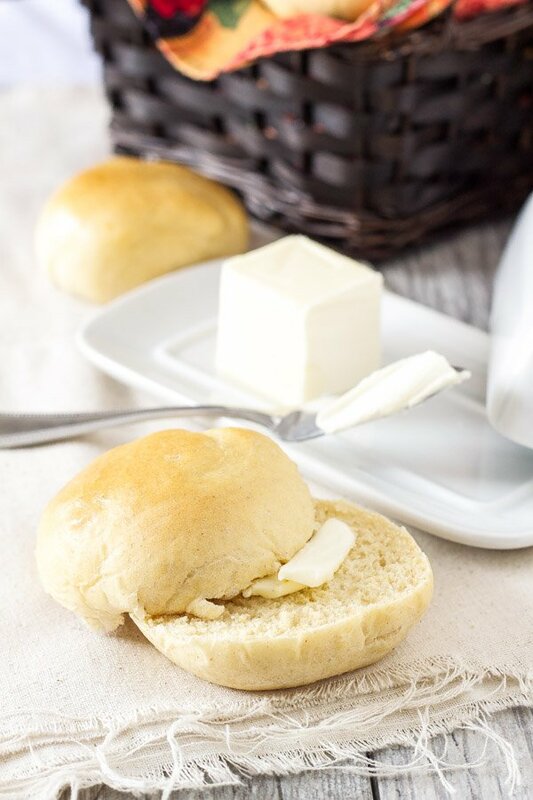 There is nothing like the perfect dinner roll! 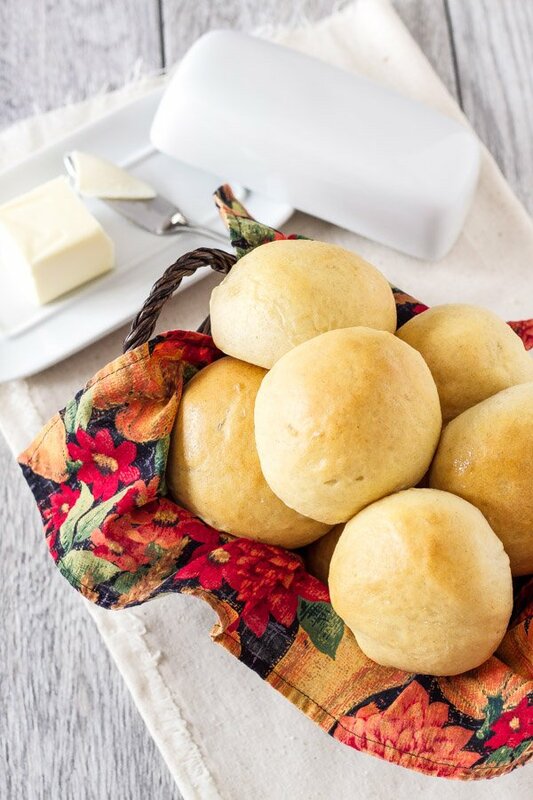 I actually don't eat rolls often, but they are a must for Thanksgiving! Those dinner rolls look fantastic! I have never gotten the guts up to make rolls. I don't know why they scare me so much. 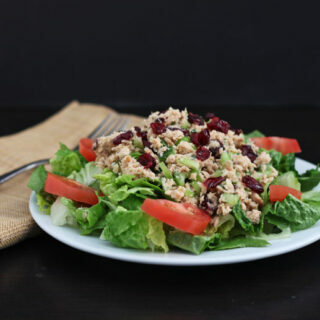 But since you have said that this recipe has never failed you, I will have to try it! Wish I could get out of work and go start them right now! These dinner rolls just look perfect, Danae!I could see myself sinking my teeth into one of them! Yay for honey! and bread! Carbs are the best! Haha! Thanks Christina! Carbs really are the best! These look so light and fluffy! Thanks Chelsea! Homemade rolls are the best!